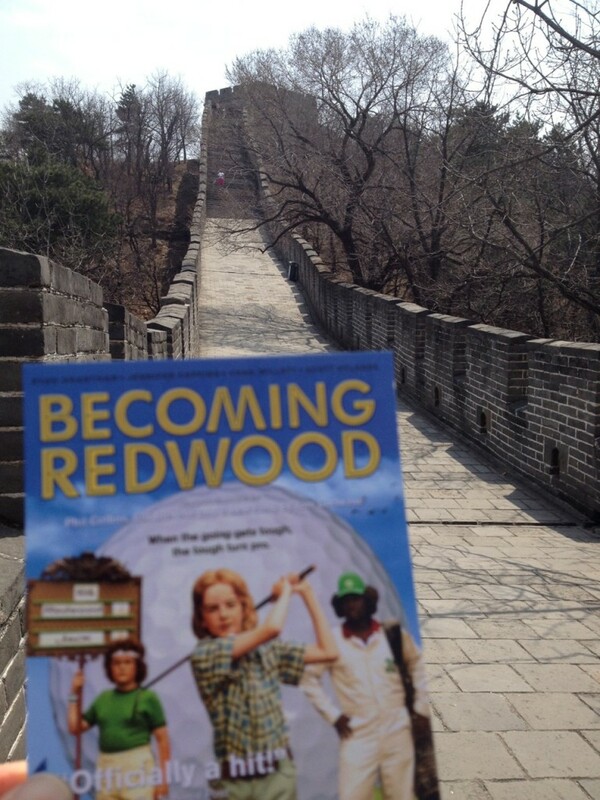 I had the great opportunity to attend Redwood’s international premiere tonight in Beijing. The crowd was very warm and receptive and there was much applause and enthusiasm before the film even started! 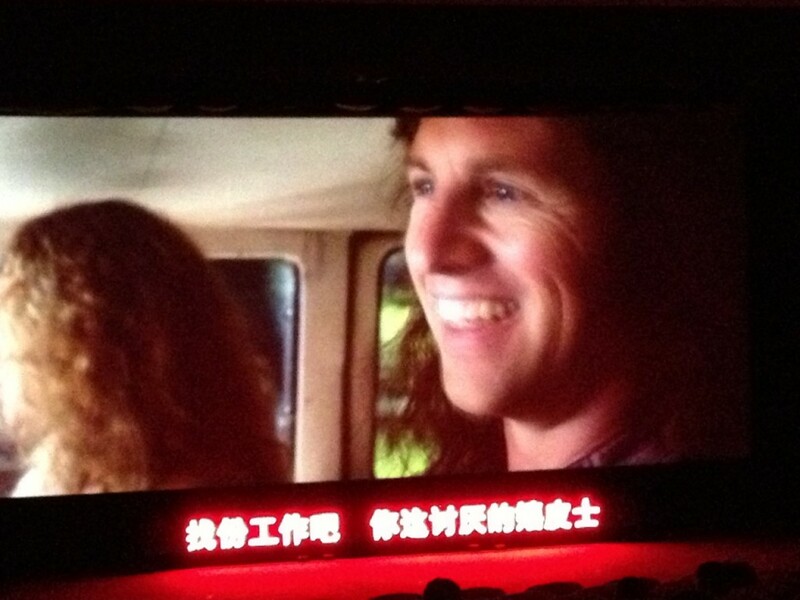 I had a translator with me so I was able to introduce the film and tell them a little bit about the story and how proud we are to screen at Beijing…more applause. Prior to the screening I was invited by the theatre manager Li to have some tea in a special VIP lounge that has hosted many celebs like, Schwarzenegger, Bruce Willis and big Chinese superstars, so I’m definitely getting the royal treatment! There’s something so civilized about drinking tea at the movie theatre. 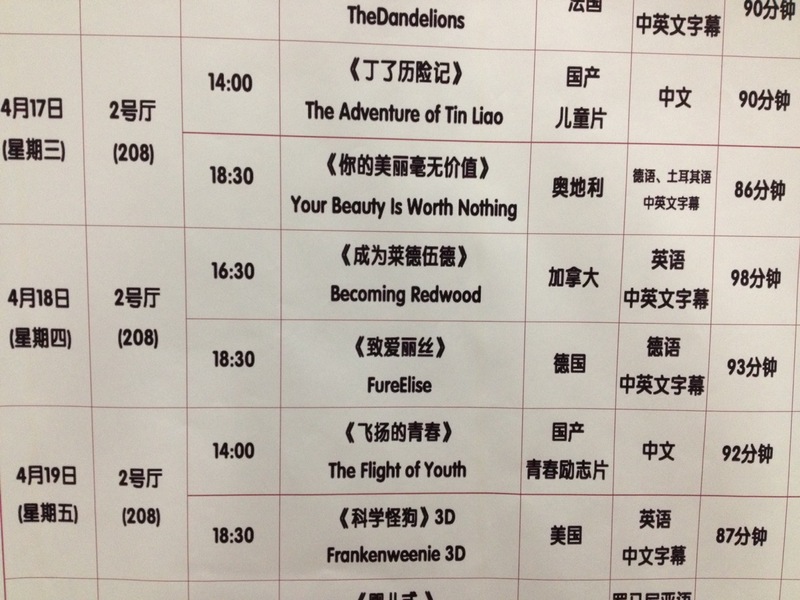 Also, it’s brand new to have Canadian films screening in China, so Redwood is a pioneer, paving the way. Tomorrow night we screen again and this time I’ll get to meet our contest winners…people have been winning tickets to come see our film! Should be another fun evening….the adventures continue!